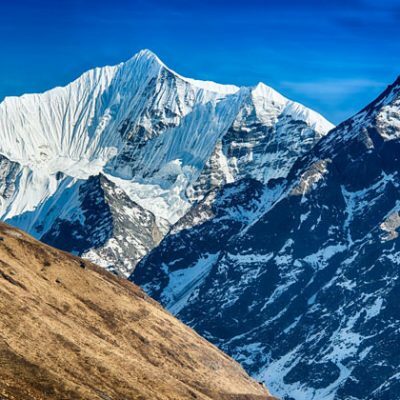 Langtang Valley and Tamang Heritage Trek is to explore and experience Tamang culture and heritage near Tibetan border through Langtang Valley. The trek is to get untouched cultural practice of Tibetan originated people. The Trekking destination from Kathmandu gives ample opportunity to explore previously restricted area which is recently opened as Tamang Heritage Trail. Tamang Heritage Trek offers close glimpse to culture and lifestyle of Tamang Community, residing at the lap of Langtang Himalaya range. The Tamang Heritage Trail also provides you an opportunity to contribute on economic benefit to the local community. 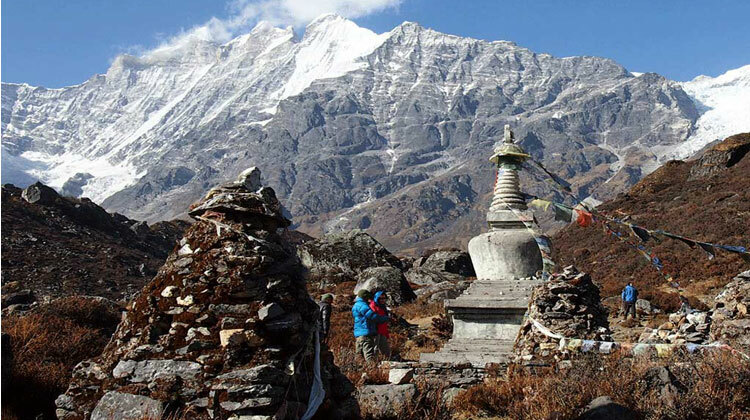 Lying just north of Kathmandu valley, Tamang Heritage Trail is the most accessible mountain trek in Nepal. 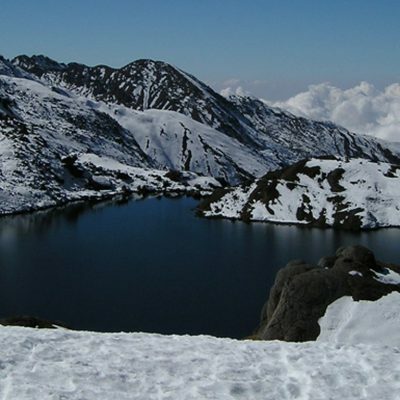 Throughout the trek, you will take on a huge variety of terrain, passing through peaceful woodlands, traditional terraced farmland, following the contours of stunning hills and mountains in remote area of Langtang valley. 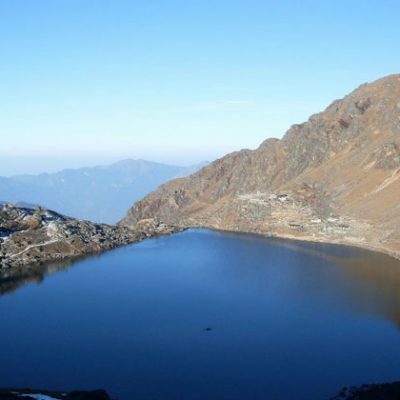 Langtang region is blessed with exotic rhododendron and bamboo forests, majestic waterfalls, snow-clad peaks and many turquoise-tinted lakes, showcasing the true serenity of the Himalayan scenery. The Tamang People are the originally descendants of Tibetan who came Nepal as a horse trader and settled in the hilly parts of Nepal. This ethnic group has able to retain its ancient tradition; which can be closely observed from daily lifestyle. Their intriguing hospitality, traditional houses, ancient monasteries and Gompas fascinates you throughout the trip. This challenging but rewarding trek starts after a drive from Kathmandu to Syabrubensi. From Syabrubensi, we start each day trekking along the stony path; twisting and winding our way through rugged mountains. 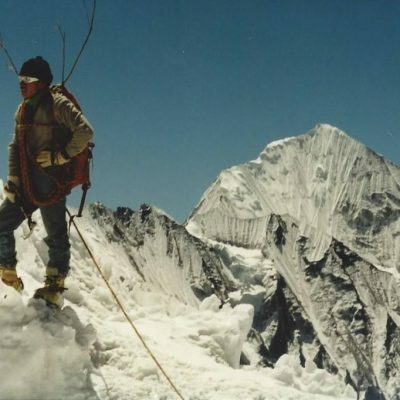 You will get opportunity to learn the culture and landscape of Himalaya through the briefing our local leader and their assistants and porters. 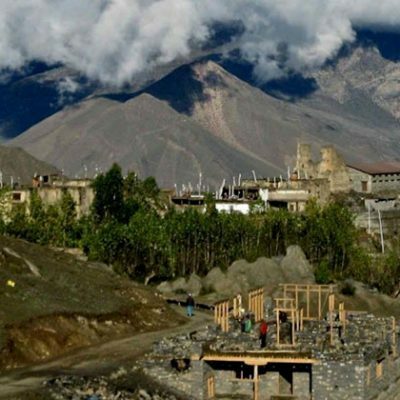 What to expect during Tamang Heritage Trek? The rigorous mountain trail with series of ups and downs is sure to test your strength and endurance capacity. So train yourself few weeks prior the trip to enjoy the trek at fullest. On this trek, you will be walking off the mainstream trail. Don’t expect high touristic accommodation, foods and services. However, the homestays and teahouse on the trail will satisfy your basis expectation. Kathmandu to Syabrubesi Drive (1467m), 7hrs. Syabrubesi to Gatlang Trek (2563m.) 6 hrs. Gatlang to Tatopani Trek (2600m.) 6 hrs. 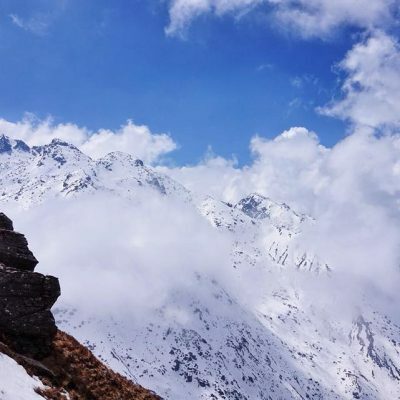 Tatopani to Thuman Trek (2338m.) 5 hrs. Thuman to Briddim trek (2229m. ), 6hrs. Briddim to Lama Hotel (2500m.) 6hrs. Lama Hotel to Langtang Valley 6 hrs. Langtang to Kanjin 4 hrs. Kanjin to Lama Hotel (2500m.)6hrs. Lama Hotel to syabru Bensi 5 hrs. Lama Hotel to syabru bensi 6hrs. On this day, we drive back to Kathmandu. Travelling from Sybru to Kathmandu is exciting journey along the bending roadway with full of views of green hills and gorges. You will be transferred to hotel where you either have leisure time or you may catch the last moments exploring the missed sights or shopping for gifts to your nearest ones. In the evening, we organize celebration dinner together. Trekking Porter ( One porter between 2 guest) . their food, accommodation and well paid salary.